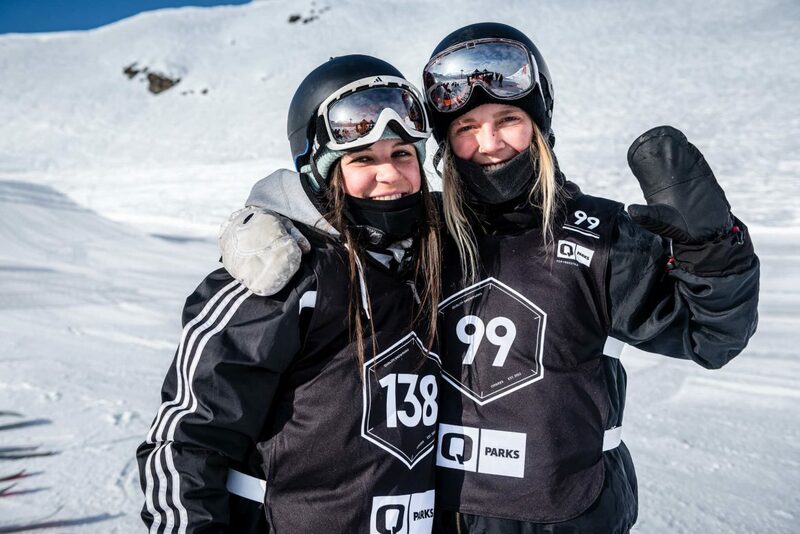 After eight tour stops across the Alps it’s time for the final showdown: On April 15, 2018, the winners of the QParks Tour 2018 will be found at the Game of Diamonds. Contest action is guaranteed, and aside from the contest line there will be a public park and beats at the Chill Area for you to enjoy! The Game of Diamonds is an invitational – that means registration is not possible. 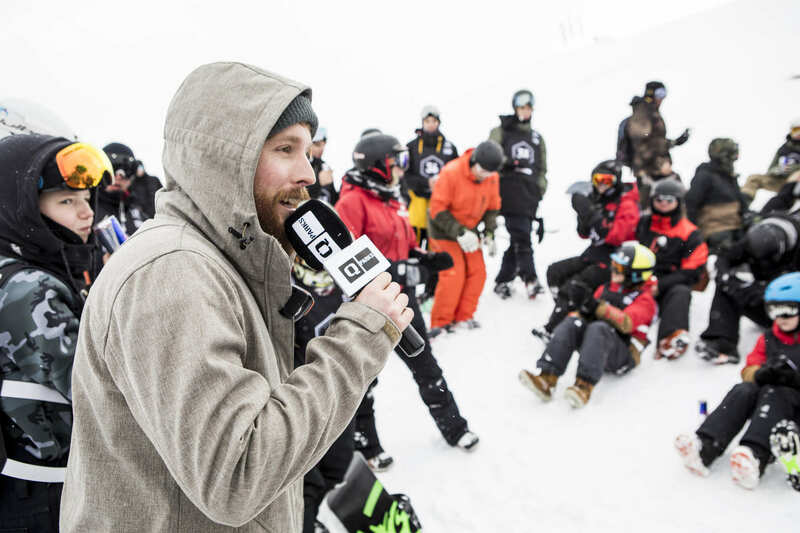 The riders that have scored enough QParks Tour points throughout the winter have qualified for the finale and will shred the slopestyle contest set up on April 15. The first hit on the contest line is a jib section consisting of a tube and rails, the second hit means airtime: Two kickers with 10m and 14m table lengths. The third hit will be another jump and the fourth hit is a jib section with lollipop and rainbow rail. However, you won’t just see calculated safety-runs in this finale – because there’s still a lot of potential for change in the overall ranking: Especially because scored points will be tripled! At this contest, wearing a helmet is obligatory! Just like at every tour stop, points will be awarded in the categories men, women and groms. However, the scored points will be tripled – so expect a thrilling battle. Freeskiers can also push their rankings in the ÖSV- and TSV-ranking at this tour stop. On April 15, the winners of the Game of Diamonds and the winners of the overall ranking of the QParks Tour 2018 will be announced. Besides awesome goodies from Planet Sports, Pinetime Clothing, Amplifi and QParks, there’s prize money of about 3.500€ waiting for the riders. You can check your current ranking on the website of the QParks Tour. For the latest news about the QParks Tour head to the Facebook Page or check out Instagram!